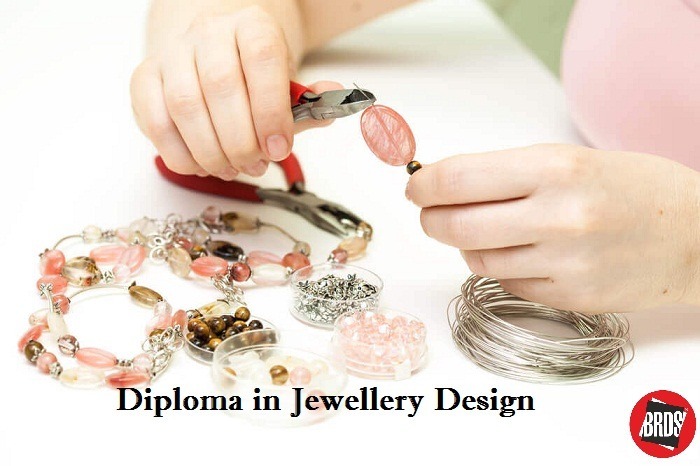 Rathore University offers Diploma in Jewellery Design in Ahmedabad. Apart from that we also offer various types of undergraduate, post-graduate & vocational programmes for fashion design, interior design, graphic design, jewelry design & product design. Our campuses are placed all over India.